A natural effect with a hint of glamour is always a show-stopper with our beautiful B-Curl lashes. This subtle curl is a must-have for creating a timeless look that suits a variety of eye shapes and lash profiles. 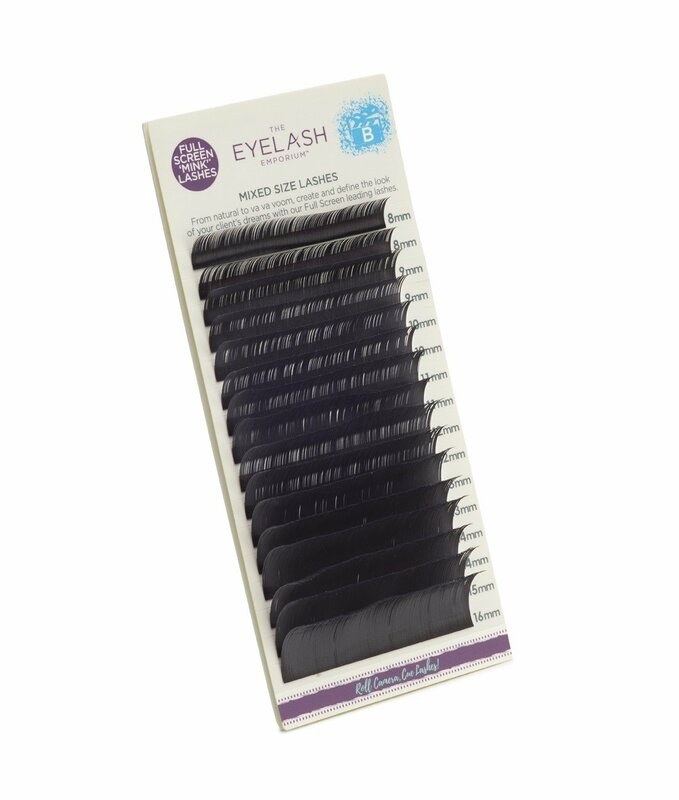 Be red-carpet ready with our classic C-Curl lashes, delivering an Oscar-winning performance every time. 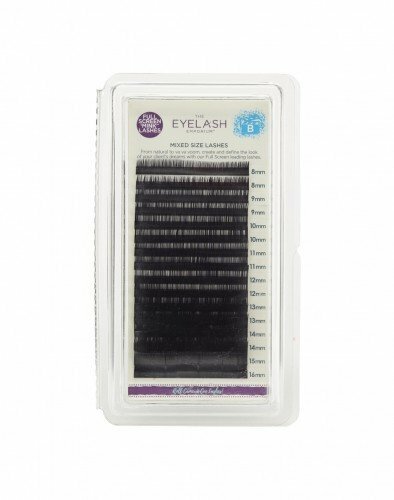 This versatile curl is a must-have for creating an action-packed semi-permanent look that suits a variety of eye shapes and lash profiles.